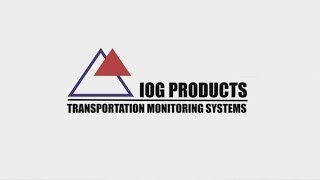 Impact-O-Graph Devices, under the brand of IOG Products, LLC , has been a leading provider of innovative transportation and equipment monitoring solutions, serving the global business community for approximately 40 years. 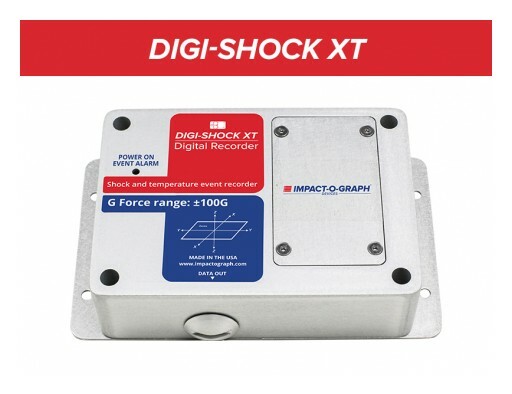 Impact-O-Graph Devices, under the brand of IOG Products, LLC, introduces the next generation of digital shock and temperature recorders with breakthrough pricing. 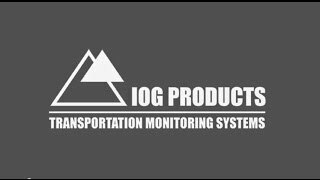 Sign up for email updates from Impact-O-Graph Devices.